Around and around they go. Beliefs about themselves trigger the physical response, which reinforces the cognitive schema, which then evokes the physical response...and so on. So how do we help our clients escape this cycle? 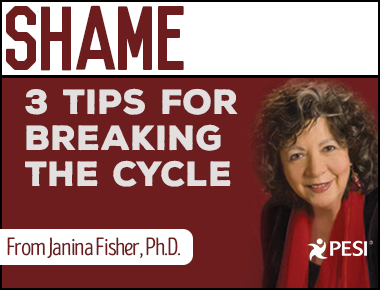 If you work with cases involving trauma, you've likely experienced the frustration of having a powerful session with your client one week... only to have them come back the next week with no memory of the previous session’s breakthrough work. This happens not because of anything you did wrong, but because of the way trauma impacts the way our brains function. 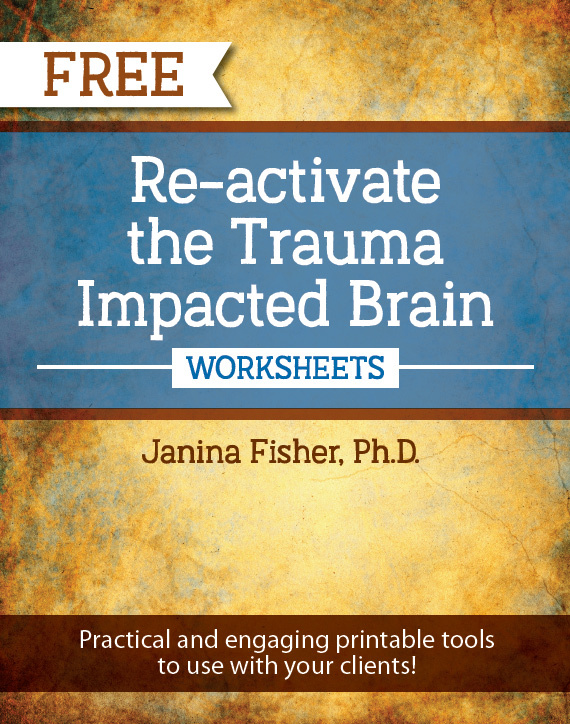 Get the traumatized brain working correctly again with the help of my simple but effective trauma treatment worksheets! These take-home handouts give your clients a structured tool that leverages the latest neuroscience insight to help your clients finally experience lasting therapeutic improvement. Are you ready to become a Certified Complex Trauma Treatment Professional? Don't miss our new online certification training course that will help you master neurobiologically informed treatments to heal trauma, save marriages and families, and help clients take back their lives. Learn more about how you can become a true expert in the field of trauma treatment. I enjoyed this video as I work with a lot of clients who struggle with shame and guilt (military members with PTSD, depression, and substance use). I have been using a similar "drop the thought" technique with my clients who like to use "but....". When it's been noticed they are using but to dismiss themselves I will begin to interject and stop them from completing their sentence and it will get to the point that I may just have to look at them a certain way and I get the "I know...." from the client. I chuckled during the video because when I'm in session and it has become the game you described and I have a severely depressed client who is laughing because of our game I know they are improving and starting to think about things differently.